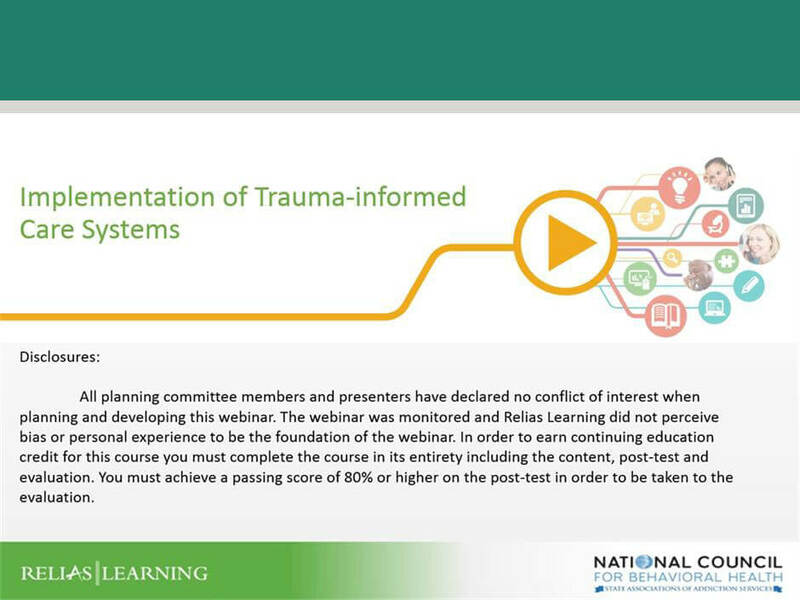 This webinar discusses how to define trauma informed care, its guiding principles, and the benefits of a trauma-informed system. The seven domains of trauma-informed care will also be discussed, as well as how to monitor your organization’s progress. Asking difficult questions and fostering a safe environment will also be covered. 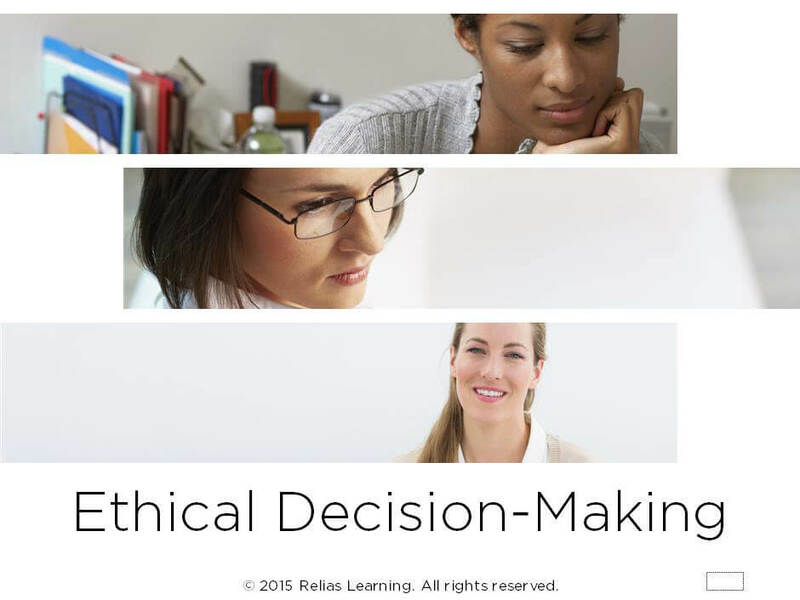 Lastly, you will learn of the critical elements of the change process and how you can leverage these to better inform your trauma-informed care practice. 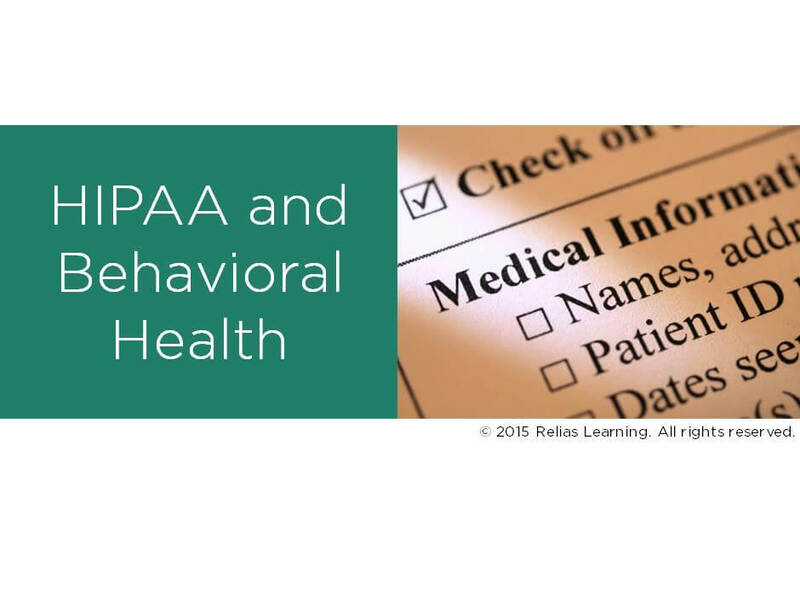 This webinar is appropriate for professionals in behavioral health settings. 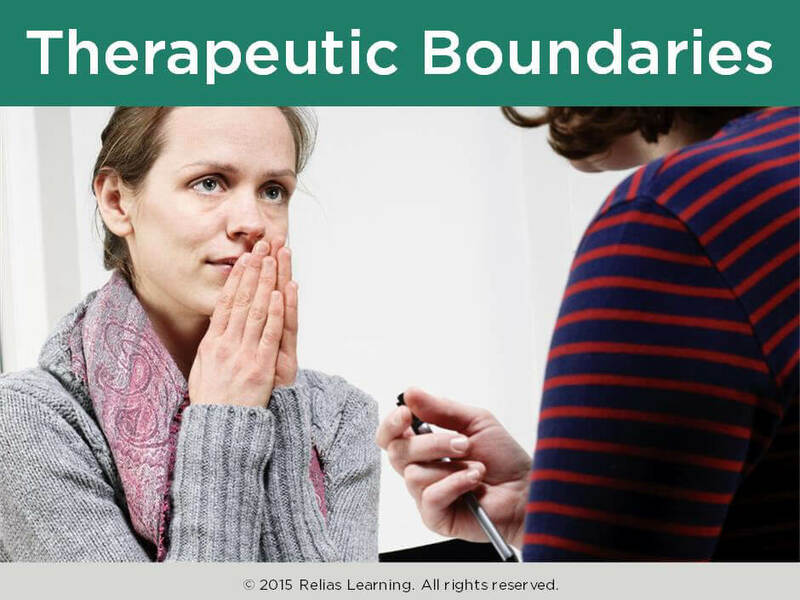 Explain a trauma-informed approach and its requirements. List the seven domains of trauma informed care and their components. 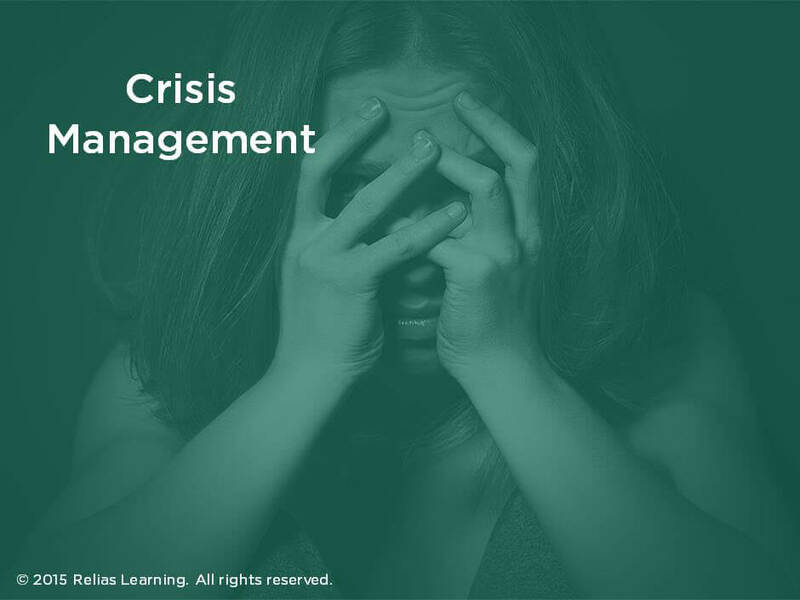 Employ strategies for creating and sustaining trauma-informed organizational change. G.	What Exactly Does Safety Mean? A. How Can Your Organization Create and Sustain Change? Cheryl Sharp, MSW, ALWF holds a Bachelor of Arts in Psychology and Women’s Studies from East Carolina University and a Master’s Degree in Social Work with a focus on Health and Aging. She holds a unique perspective as a trauma survivor, an ex-consumer of behavioral health services, and as a provider of these services. Her experience working with adults who have experienced trauma, grief and loss spans three decades. Cheryl is currently the Special Advisor for Trauma-Informed Services for the National Council for Community Behavioral Healthcare. 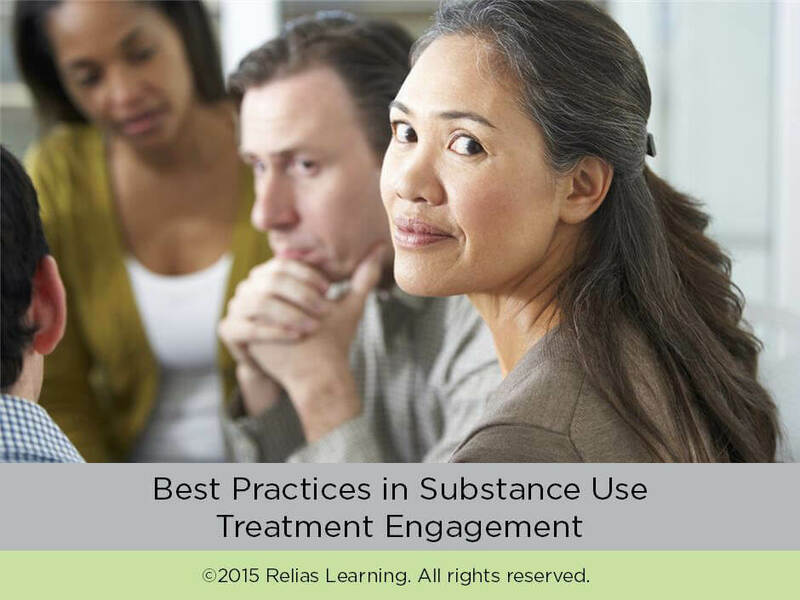 She provides technical assistance and consulting services to NASMHPD’s National Center for Trauma-Informed Care and SAMHSA’s Promotion of Alternatives to Seclusion & Restraint through Trauma-Informed Practices. She is also the project coordinator for the National Council’s Adoption of Trauma-Informed Practices Learning Communities. Disclosure: Cheryl Sharp, MSW, IMWT, CPSST has declared that no conflict of interest, Relevant Financial Relationship or Relevant Non-Financial Relationship exists. 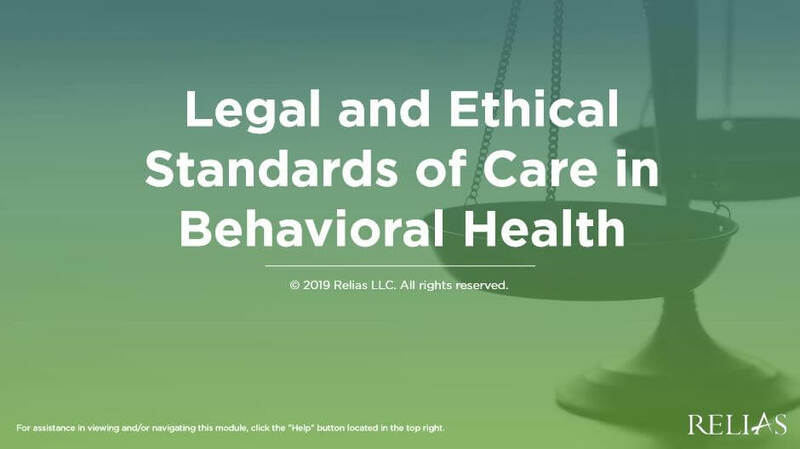 The target audience for this course is: entry level Alcohol and Drug Counselors; entry level Marriage and Family Therapists; entry level Nurses; entry level Professional Counselors; entry level Social Workers; in the following settings: Health and Human Services.